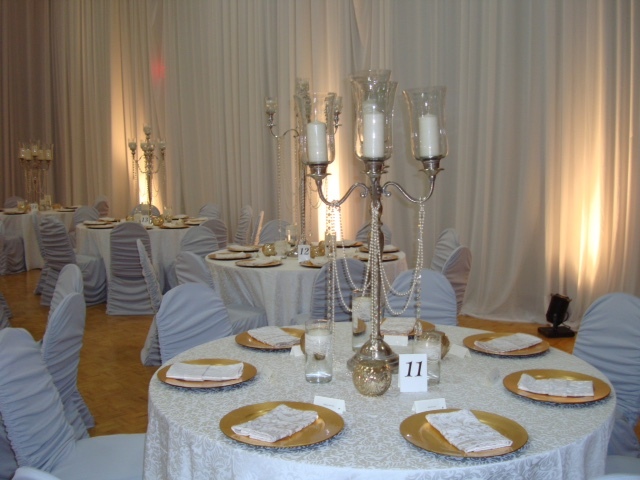 The Holy Trinity Ukrainian Orthodox Cathedral Parish provides, within the Ukrainian Orthodox Centre, rental space for a variety of uses – wedding receptions, anniversary celebrations, trade shows, presentations and meetings. We are conveniently located less than 1km from Science World & Main Street SkyTrain station and less than 2km from BC Place and Rogers Arena. 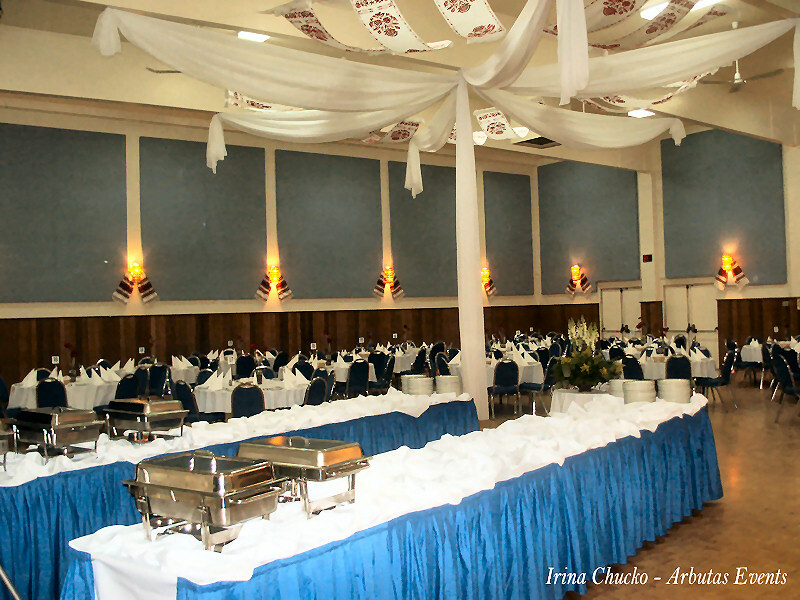 The auditorium adjoining the Cathedral is suitable for events from 50 to 250 people; seating 250 for a reception/dinner, and up to 350 for a meeting or conference. The kitchen is fully equipped and is available for use by caterers. A digital projector, sound system and wall screen are available in the auditorium. Microphones are available upon request. 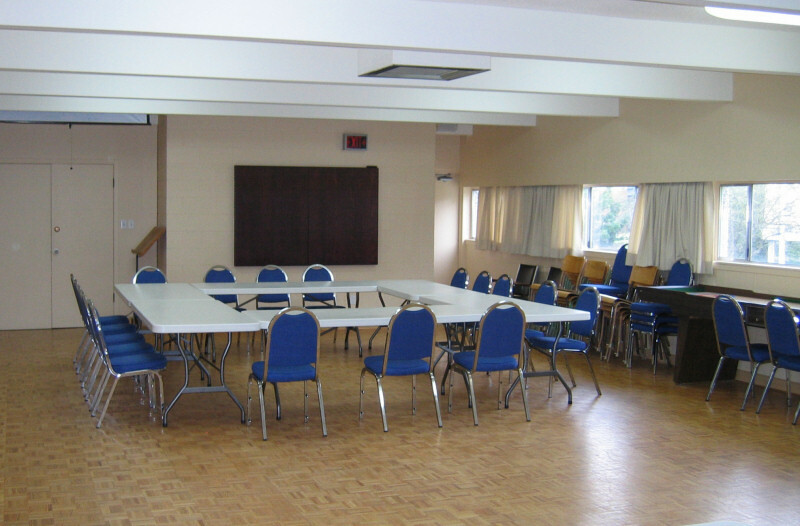 Our second floor meeting room is an ideal meeting space and can accommodate up to 75 persons. 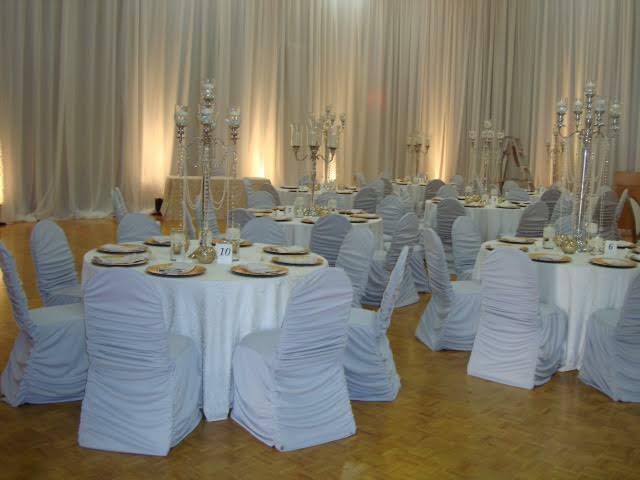 Tables and chairs are available and can be arranged to suit your particular meeting. A flip chart and white board are also available for use with mezzanine rental. If you have questions about the facilities we have available please fill out the form below, email at holytrinityuocvancouver@gmail.com or call the Parish office at 604-876-4747.